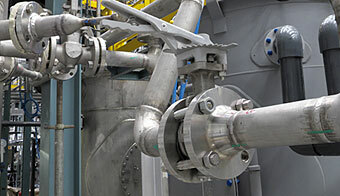 "Industrial Applications" encompasses a very wide range of industries, markets and processes. 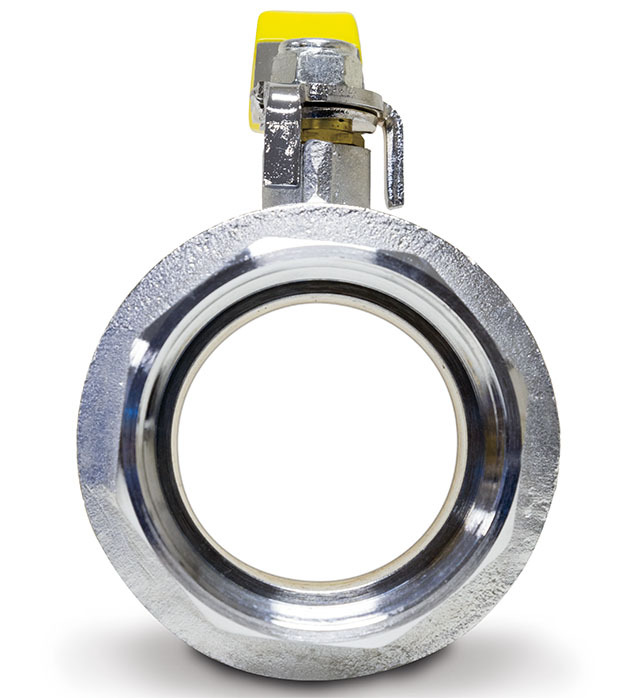 US Valve Check Valves, Full Port Ball Valves, Vacuum & Pressure Relief Valves, and Breather Valves are used across a wide spectrum of Industrial Applications. They are also used to isolate equipment from system piping and throughout the piping system itself. As always, keeping pressure drops and turbulence low is important, but it is absolutely essential in Vacuum and Low Pressure systems, where available head is limited. We will also build custom actuated and non-actuated valves to meet your design specifications. We maintain an extensive inventory of breather valves, parts and components in a wide variety of materials so we can respond to your needs quickly. Breather valves are typically assembled and tested within 1 to 2 days after receipt of an order. Our Breather Valves offer some impressive advantages over competitive designs. 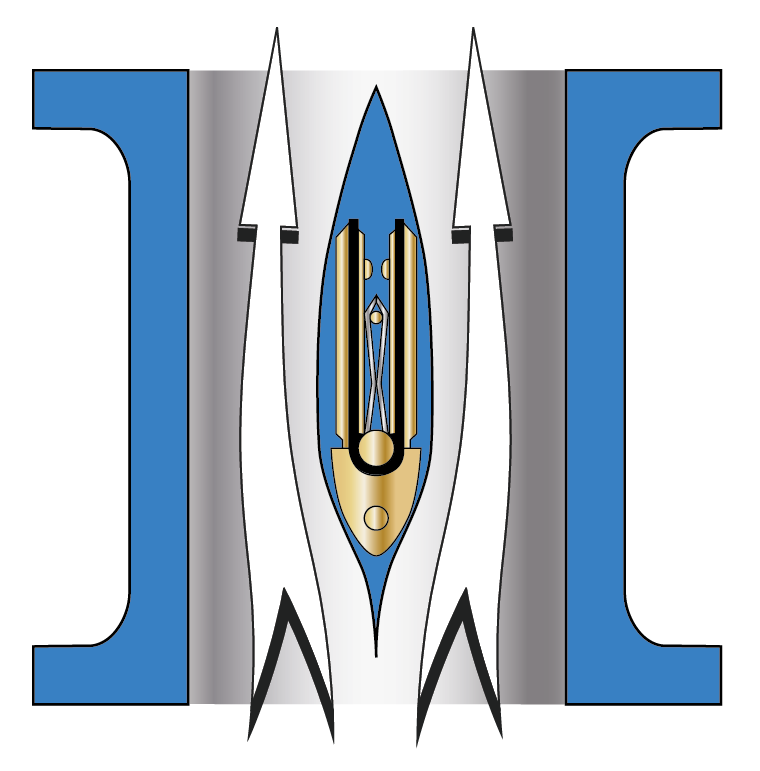 Engineering data, including available materials, dimensions, exploded view, part numbers and descriptions, standard models, valve Cv, pressure loss curves, and other information on breather valves is available in our brochures. Visit our product pages at the links below.